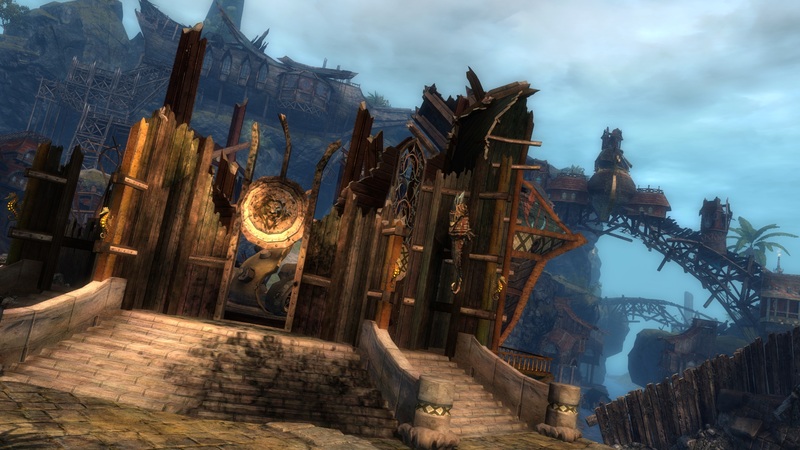 Guild Wars 2 players in Europe and North American can celebrate the MMORPG’s launch in China with the Festival of the Four Winds from today. 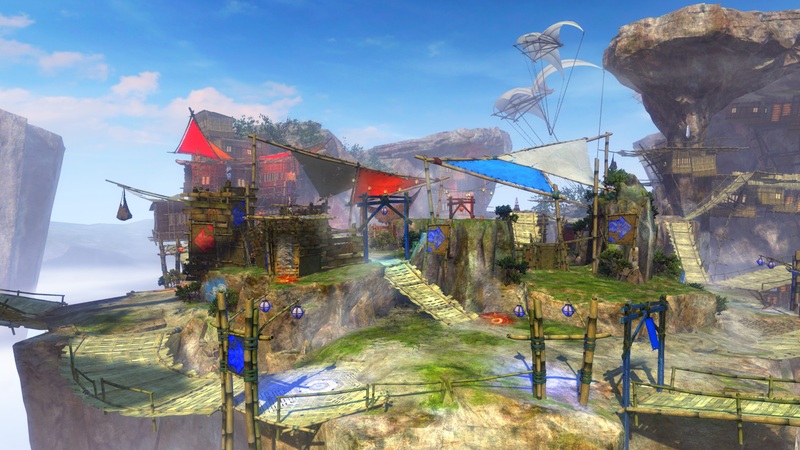 The update brings back the Zephyrite festival with a new version of the Four Winds bazaar. 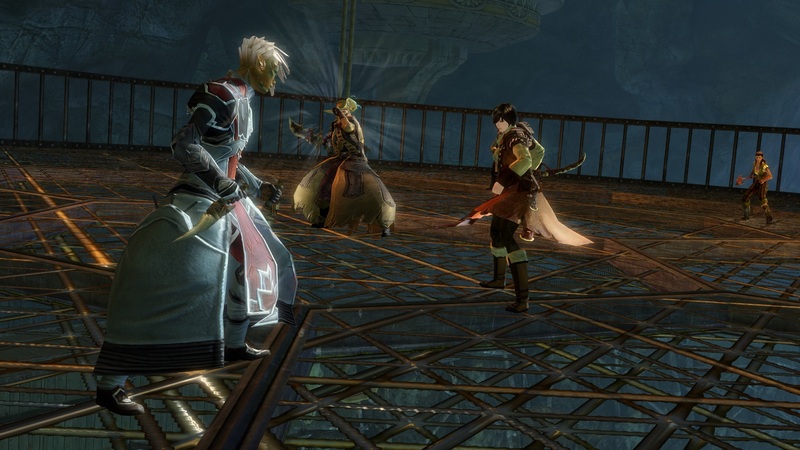 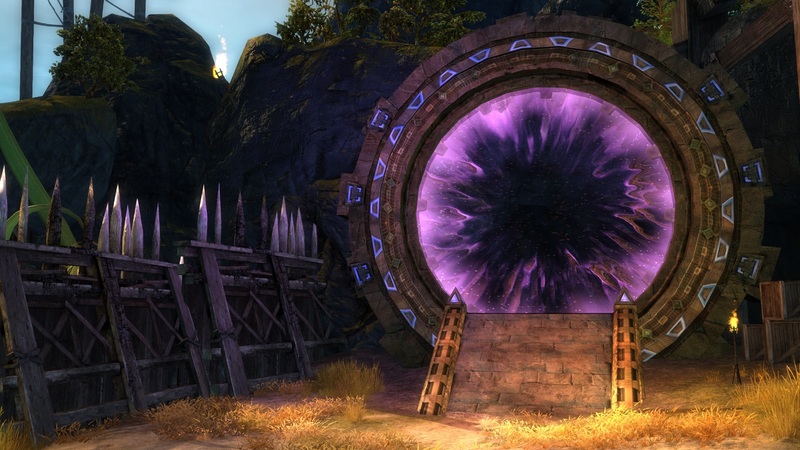 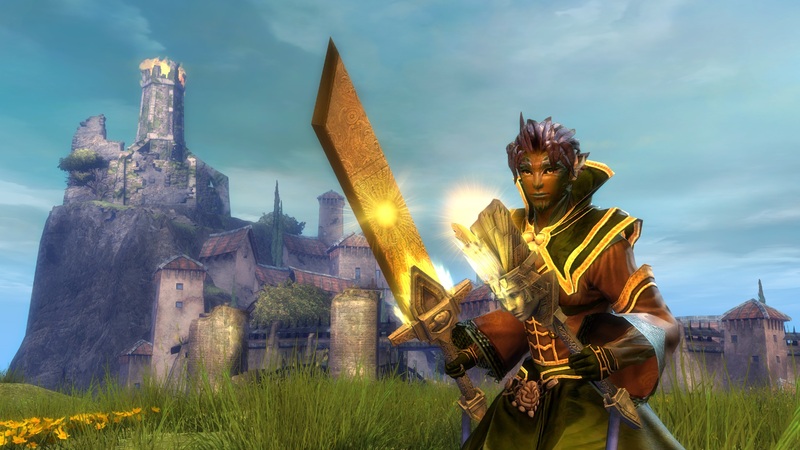 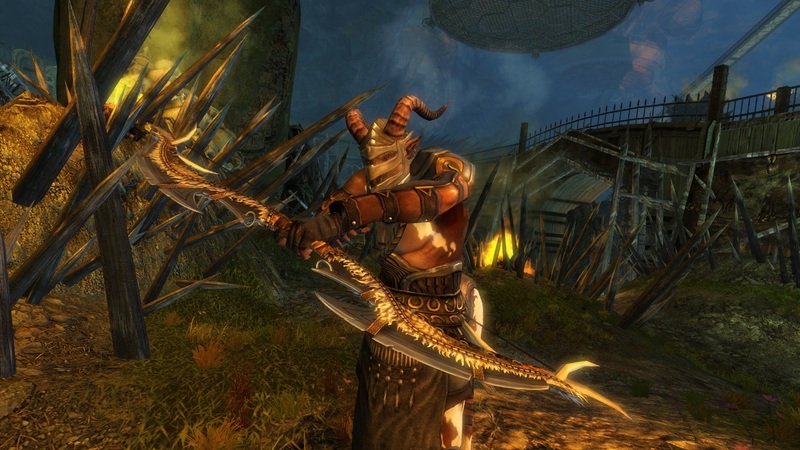 The Zephyrites have also returned to “battle-scarred Lion’s Arch” and Queen Jennah has launched an all-new Gauntlet. 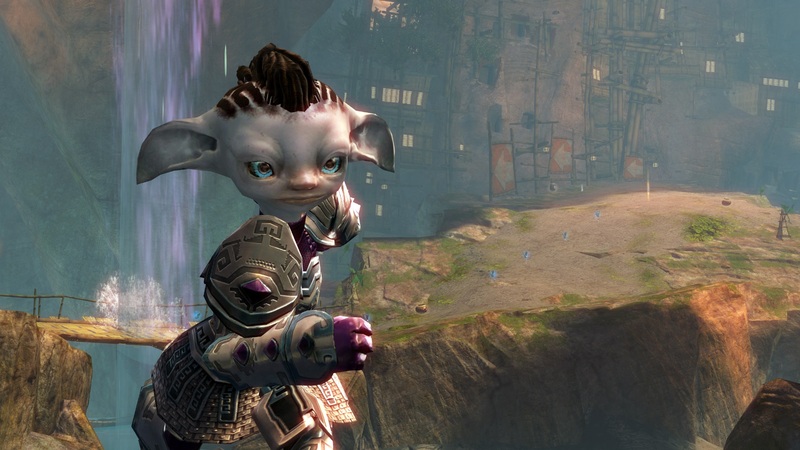 The Boss Blitz will also help raise funds for the city. 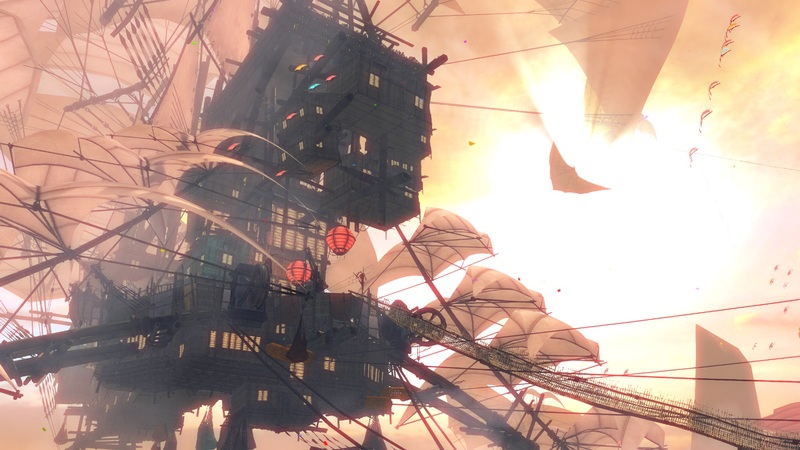 New gameplay and new atmospheric touches have been added which draw from Chinese art and culture, a unique in-game homage to Guild Wars 2’s entry into China. 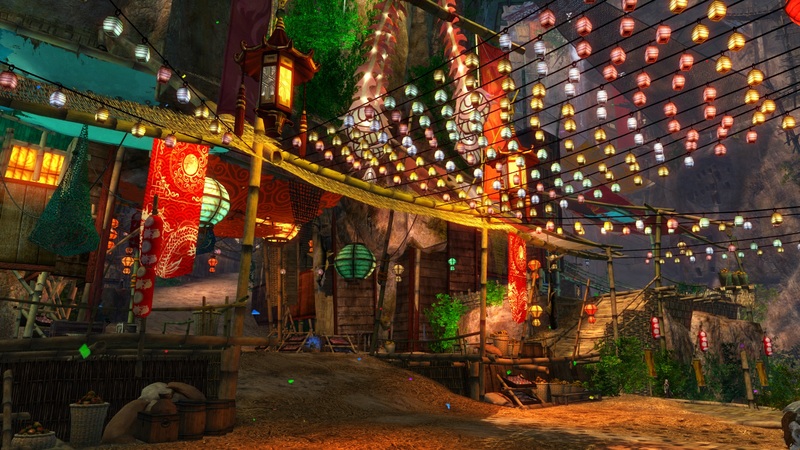 Festival of the Four Winds is slated for China later this week, making it the first new content update since its regional launch on May 15.